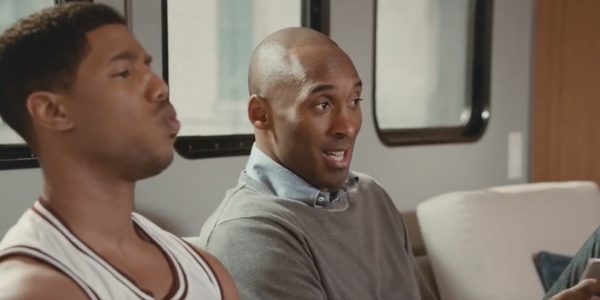 Hiphopwired get the scoop about new funny commercial starring Kobe Bryant ans Michael B. Jordan. Reports state: Michael B. Jordan is set to play a young Kobe Bryant, at least that’s the premise of a new Apple TV commercial. 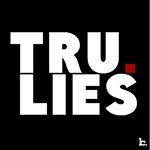 The hilarious spot finds Jordan embracing the story of Bryant’s inevitable retirement, much to the Mamba’s dismay. The clip is titled “Father Time,” but Kobe isn’t having it. “Like a hero, on the verse of a steep decline, it’s perfect,” says Jordan, who’s rocking Kobe’s high school jersey (Lower Merion). “There’s no decline, it’s all ascension,” says Kobe. Also, there is prosthetics slander. Comedy.